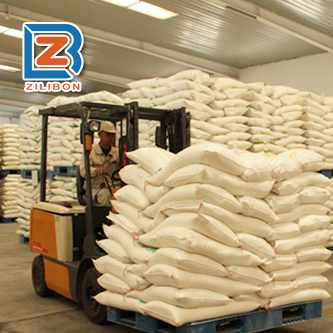 With the features of good dispersibility, it is compatible well with various kinds of foaming systems, and keeping the excellent defoaming ability and foams suppressing effect even in the conditions of low concentration and the medium/ high temperature, thus, it is widely used in all kinds of industries. 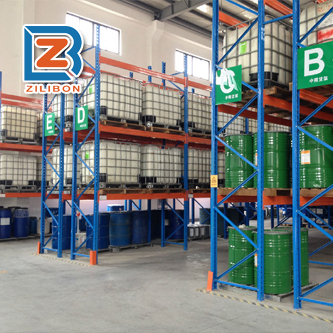 This defoaming agent is used in cleaning industry, the high temperature vacuum or pressure pulp washing machine of chemical pulping in papermaking industry, strong base refining agent and pretreatment agent of textile industry, chemical cleaning with the condition of high temperature and strong alkaline, high temperature and strong alkaline, aqueous biphasic system, metal working fluid, building material, oilfield industry, etc. 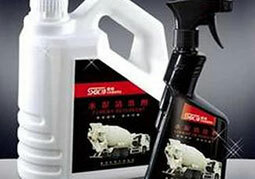 Usage: Direct add this defoamer to the foaming system if it can be fully stirring in the foaming systems. It’s also diluable, and if need to dilute this product, please contact us for correct diluting method, do not dilute it directly with water, otherwise it’s easy to cause delamination and demulsification situation, which will affect the product quality. 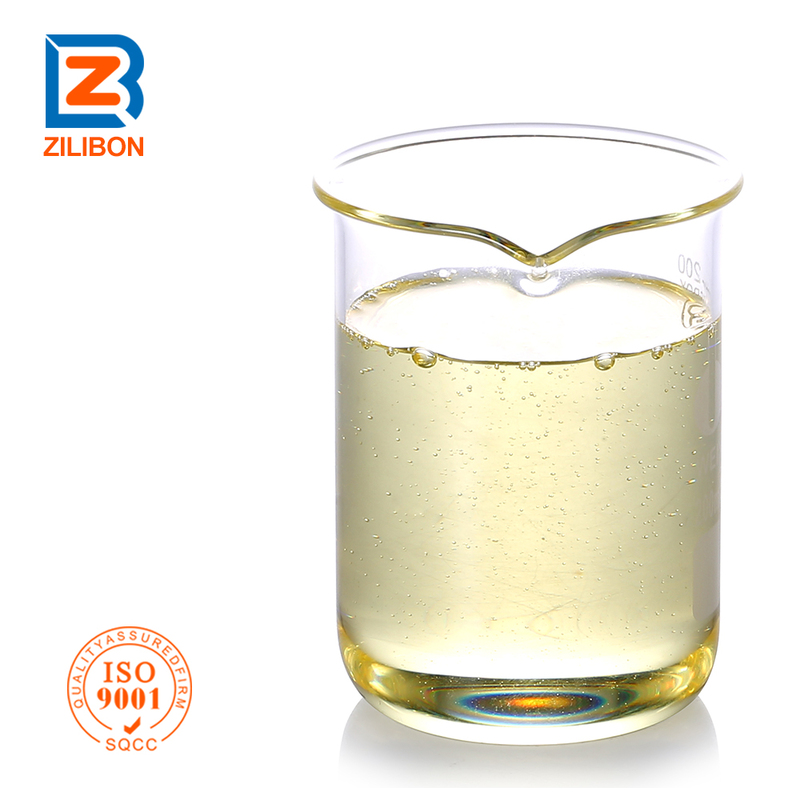 Recommended dosage: According to different systems, the general dosage is 10~1000ppm, the optimal dosage should be determined based on the real foaming situation. 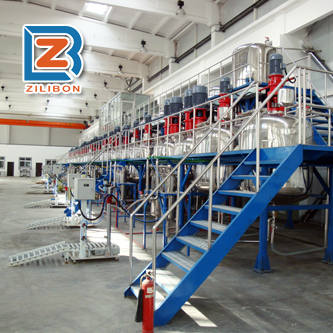 If using in pulp washing process, it’s better to add this defoamer to the vaccue or pressure drum by measuring pump to remove foams. 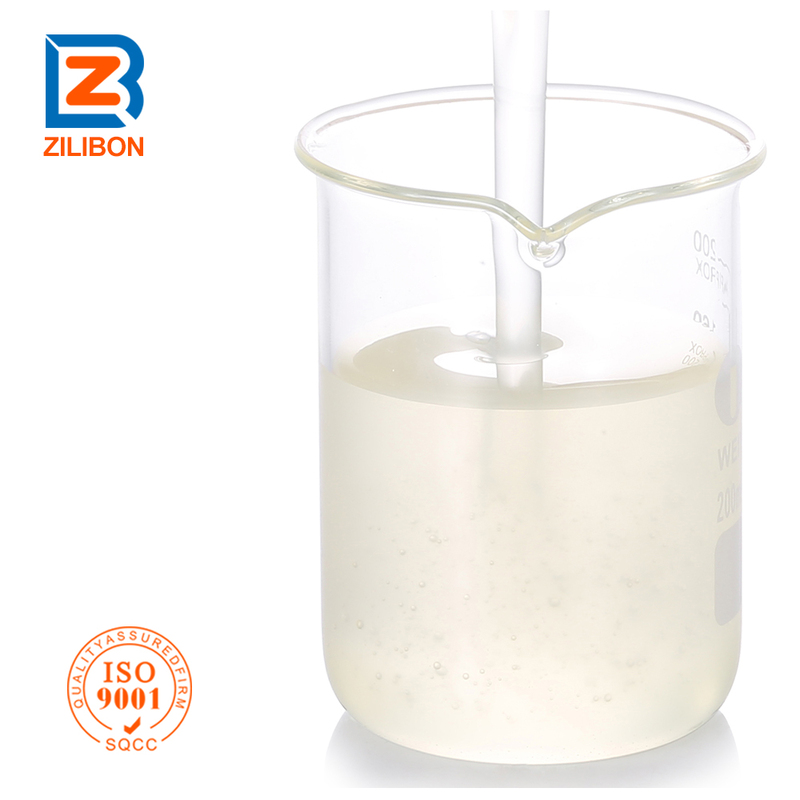 If using in chemical cleaning or textile industry, it’s better to add the defoamer to the product in advance, thus, it can well suppress foams forming.